How can I verify tickets are bought legitimately? How will Ticket Reps be paid? How can I become a ticket rep? Can I upgrade my existing user account to a promoter’s account? How can I see fees for ticket sales? 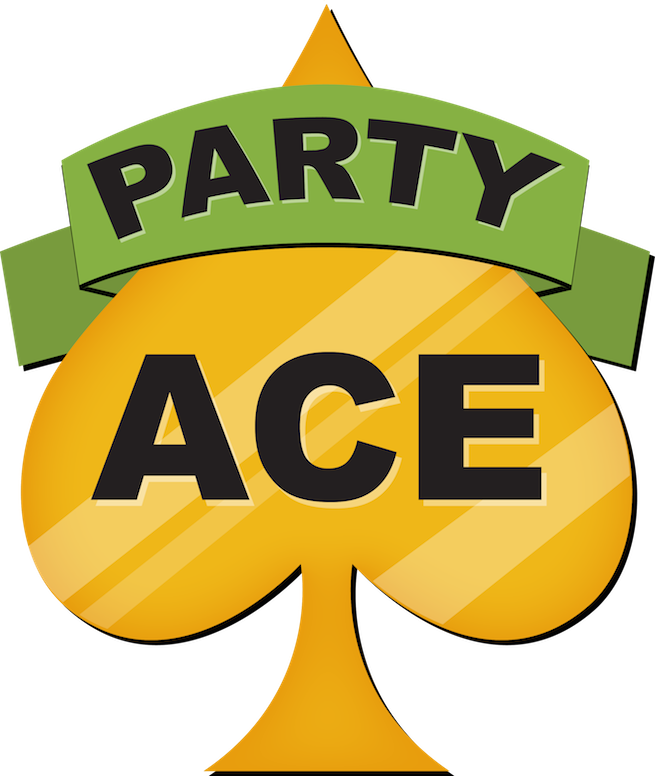 How will Party Ace transfer money collected for ticket sales to the respective promoter? When will Party Ace pay the money collected for tickets to promoters / organisers? What are the Party Ace Fees for promoters/ event organisers? Each ticket comes with a secure embedded code. On the day/ night of the event, Promoters will be able to “check-in” attendees with purchased tickets by utilising our online check-in dashboard or promoter app to scan the qr code on their tickets.